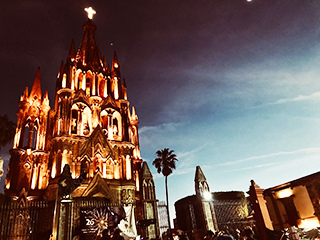 Our visits to San Miguel de Allende have been jam packed with lots to see and do in this colonial Mexican city. 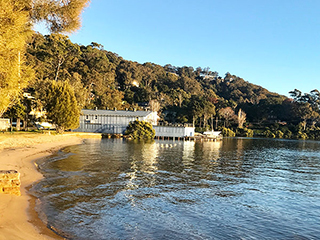 House Sitting is Brilliant – Live the Dream! 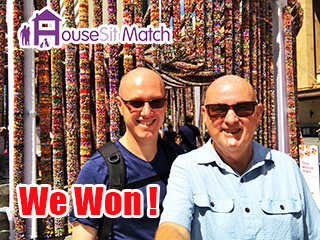 is our winning entry for the House Sit Match video competition. 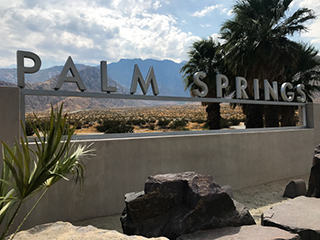 Three weeks of very hot weather didn’t stop us from exploring Palm Springs, California and the surrounding areas. Our house sitting adventure has provided the opportunity to explore our home city in a new way, living in a variety of suburbs. 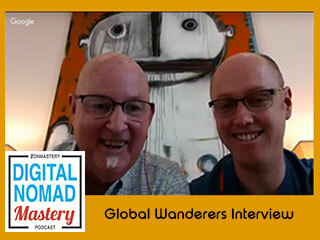 We were interviewed by Ricky Shetty from Digital Nomad Mastery about our life on the road and nomadic income earning. 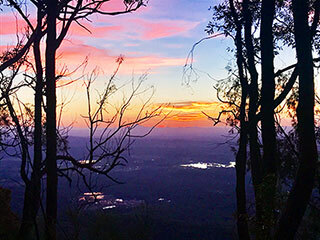 Our two month house sit on Mt Tamborine was packed full with exploring this wonderful part of Queensland.